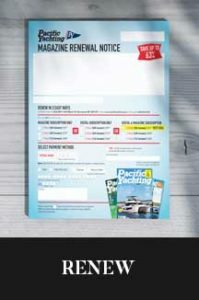 We offer 1-year, 2-year and 3-year magazine subscriptions in print, digital, or print and digital version. 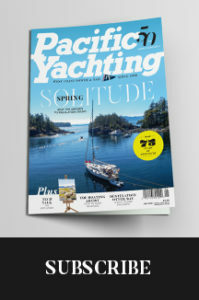 To check out our subscription pricing, go to pacificyachting.com/pricing. Feel free to contact us at 1-800-816-0747 or subscriptions@opmediagroup.ca to place an order. You can also place an order, renew your subscription, or check and update your current subscription below. 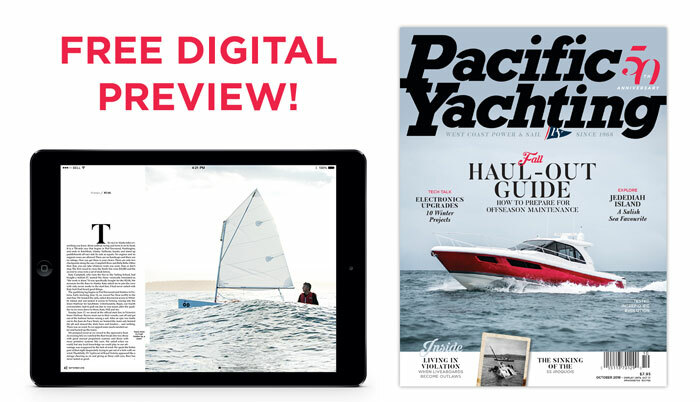 If you have access to the digital version of Pacific Yachting, click on PY Digital on the menu above. Being a digital or print and digital subscriber gives you access to over 15 years of archives! 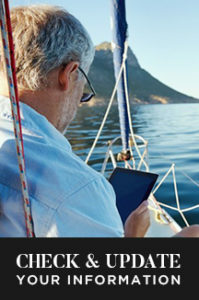 To see a free preview of our magazine, click here. Interested in purchasing a back issue? Then go to our Shopify store at shop.opmediagroup.ca.